Is your roof starting to show signs of wear? Maybe it needs roof repair or just an inspection. In either case, learning about how to properly take care of your roof is essential to keeping your roof lasting for a long time. Since most roofing materials are designed to last for decades keeping the roof in good working order is important. 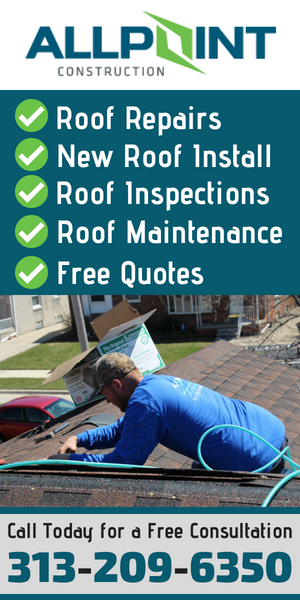 At Roofing Dearborn we specialize in helping you make the most out of your roof. We’ll also share key practices you’ll need to do to help your roof last a long time. The most popular type of roofing material in the Dearborn Michigan area is asphalt roofing. It’s been in use for many years and continues to be the roofing of choice for many home owners simply because it performs so well. 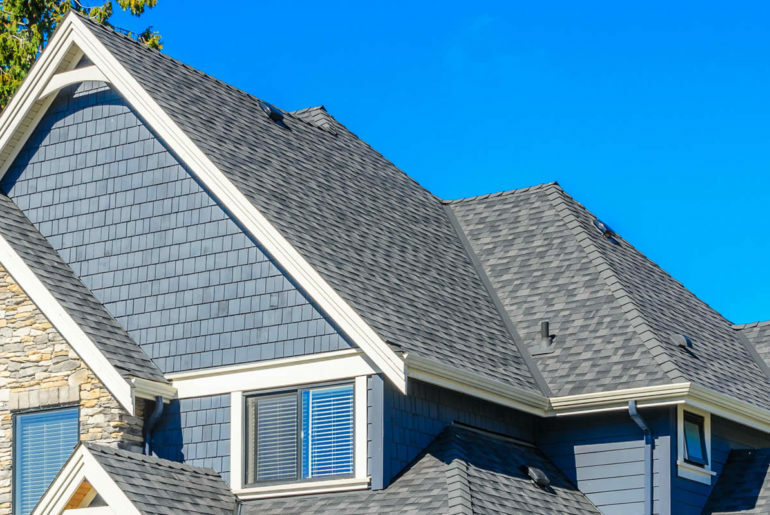 Here at Roofing Dearborn we mainly focus on asphalt shingle roofing because of it’s popularity but also cover all the roofing materials above as well. If there is a roofing material that you want to know more about or to get an estimate on your home’s roof then contact us to let us know. We’re here to help! As you can see we can not only help you get your roof repaired or replaced when needed but we also cover a wide variety of things to keep your roof performing as it should. With proper maintenance and roof inspections you can keep your roof lasting for years and years and possible extend the life of your roof for a decade or even more. Proper roof maintenance is key when you want your roof to last a long time. That’s why we feature many articles and resources on how to keep your roof performing well and in great shape. When a storm or other problem occurs on your roof it’s important to get it repaired as quickly as possible to ensure as less damage occurs as possible. Be sure to check out our homepage to learn more about roofing here in Dearborn Michigan and if you need to contact us please do so by the contact form on our site.